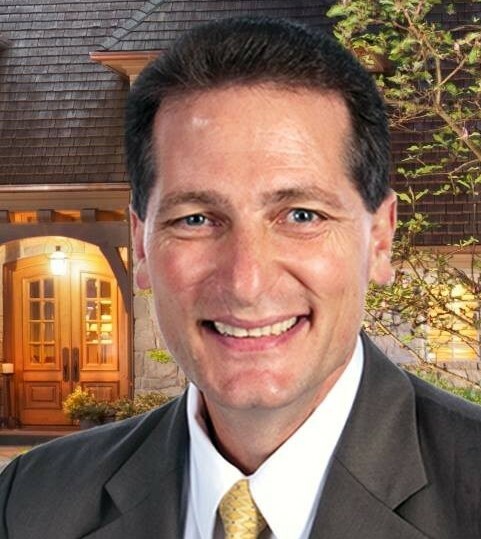 Brian is well known in the Mortgage and Real Estate community. He is very confident and knowledgeable in his profession and goes way beyond the call of duty to serve his customers. He takes the time with each of his clients to get to know them and their individual situations so that he can recommend programs to satisfy their individual needs. The one thing you can count on is Brian's dependability. Beginning his Real Estate career as a Realtor in 1989, Brian Merritt decided to become licensed as a Mortgage Loan Officer in 2000. 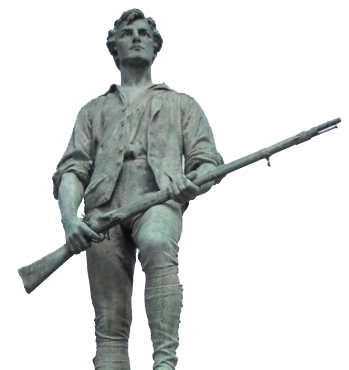 Having been the Branch Manager with several companies over the years, it was finally time to go out on his own and create Minuteman Mortgage in August 2018. Serving others is what he does – you might find Brian volunteering his time with several; community, church and business organizations as well as friends that need a helping hand. After serving as Scoutmaster and Assistant Scoutmaster with the Boy Scouts of America for 31 years, he now finds a passion in music and is the Choir Director at his church. He is married to his High School sweetheart, Lynda for 37 years and spends as much time as he can with their 6 grown children and their 7 grandchildren. Brian is very patriotic. Check out one of his drone videos of Portland that Brian filmed and produced.